This property is located in the heart of Oakland's Chinatown near the City Center and Jack London Square. When completed in the early 1990’s it was the first new multi-story residential and commercial complex built in the area. 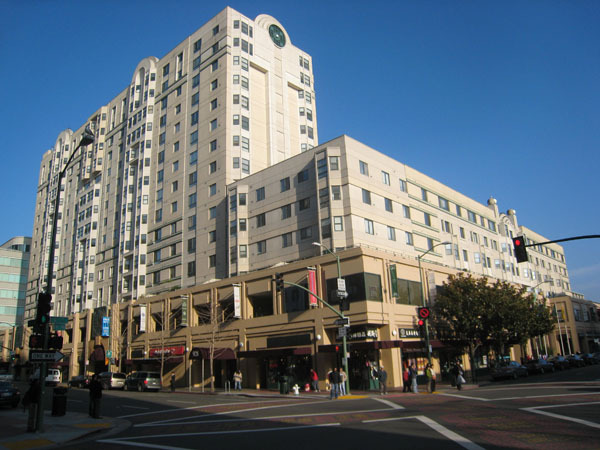 It also houses a large underground parking garage, two levels of shops and restaurants, the Oakland Asian Cultural Center and the Asian branch of the Oakland Public Library. Valuation was completed for lending purposes. Subsequent testimony for tax appeal purposes was presented before the Alameda County Tax Assessment Appeal Board.